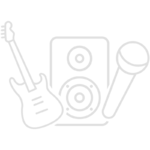 116 results. 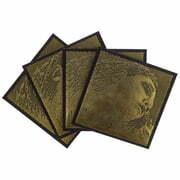 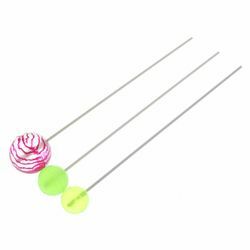 Displaying items 76–100. 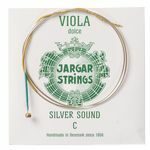 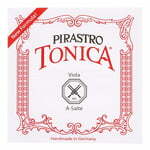 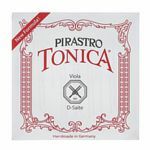 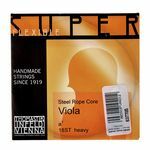 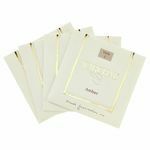 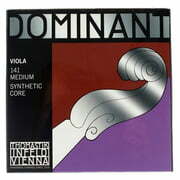 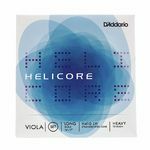 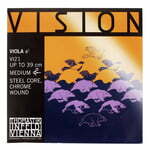 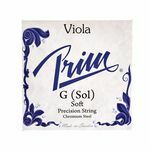 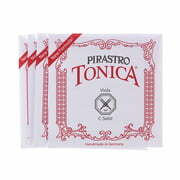 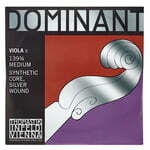 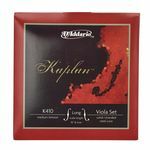 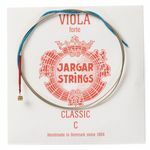 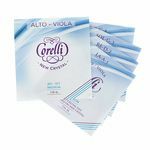 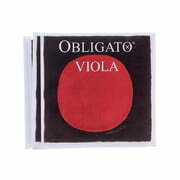 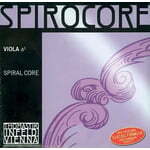 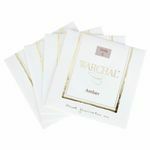 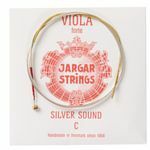 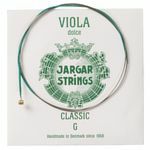 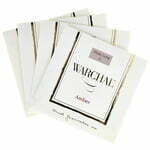 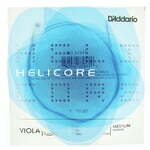 Jargar Superior Viola Strings medium, complete set, A-string with removable ball, D-, G-, and C-string with ball, A-string: chroem wound chrome steel, D- and G-string: silver wound synthetic core, C-string: tungsten / silver wound synthetic core, medium tension.